Come join us on Friday, October 21 & Saturday, October 22, as Volusia Pioneers Describe The Impact of the Civil War on Their Lives, led by WVHS re-enactors at historic Oakdale Cemetery. Use the Floridastories.org site to also find similar touring apps for other notable Florida cities, such as Bartow, Lake Wales, St. Augustine, Tampa, and Pensacola. 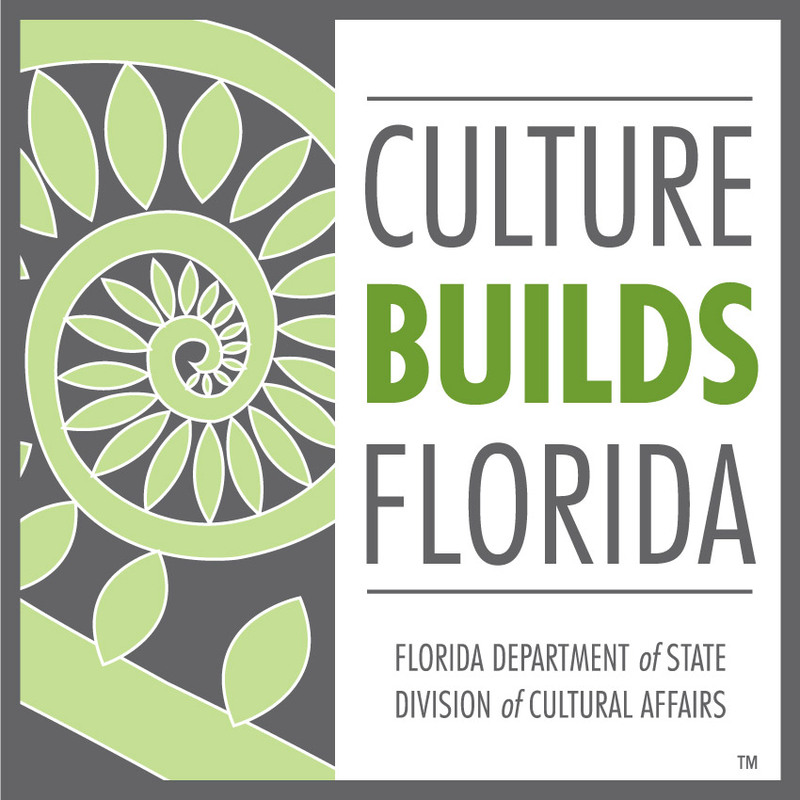 Stay linked to the Florida Humanities Council (FHC) as more cities will be added in the future. Use the QR Code to get yourself access to the touring programs of the Florida Humanities Council. If you do not yet have QR Reader app on your device, follow the steps below acquire the Reader FREE and then proceed to get your download of Walk DeLand. on the on the QR code. function for an area of interest. 7. 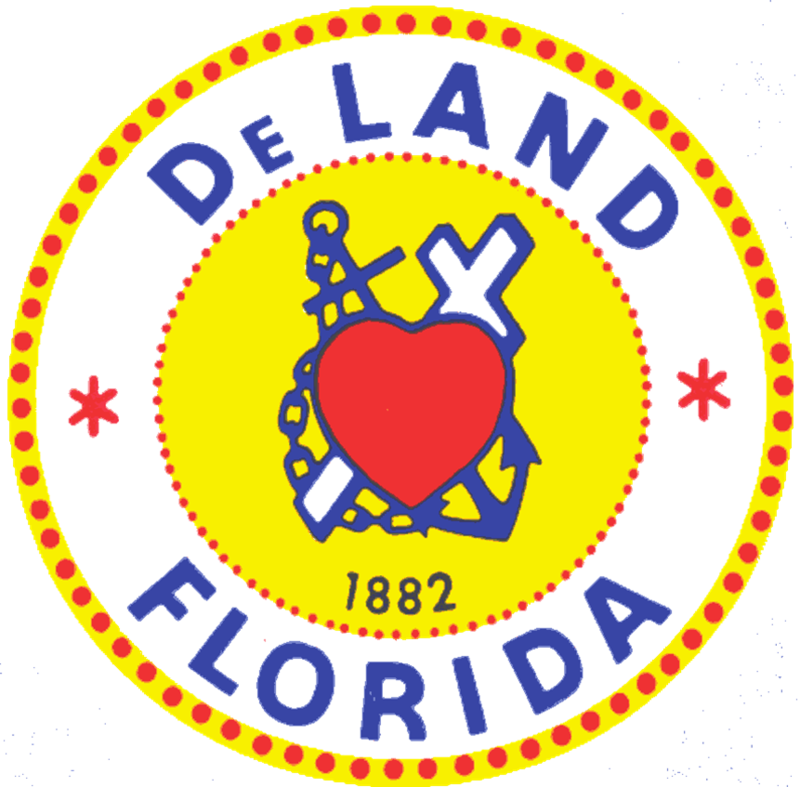 Once the app is downloaded, you can click on the Walk DeLand tour, and begin your tour. location on a map and can be flipped back to the regular page.